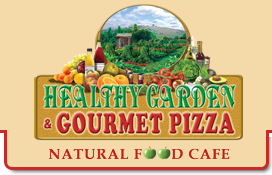 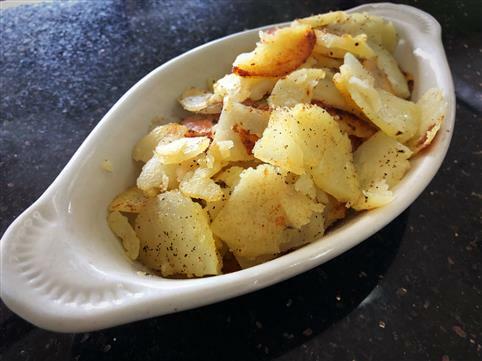 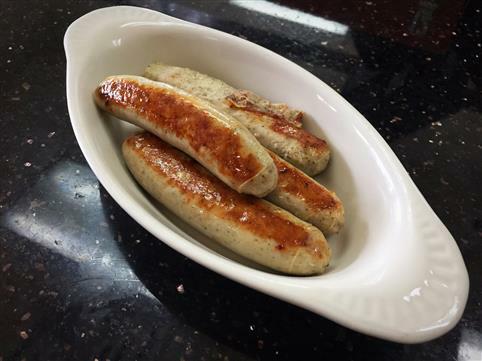 Healthy Garden & Gourmet Pizza | Natural Food Cafe! 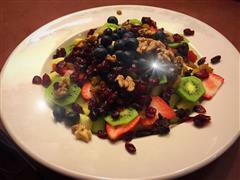 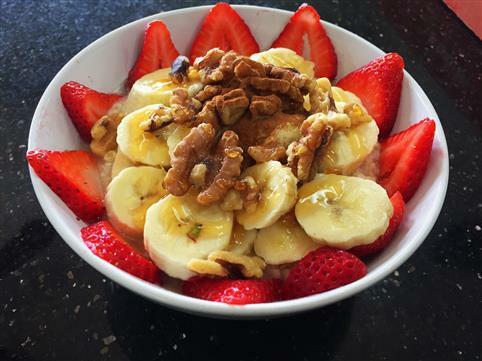 Seasoned fresh fruits and berries topped with raisins, cranberries, walnuts and honey. 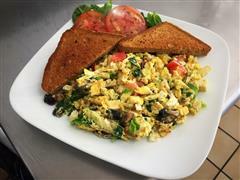 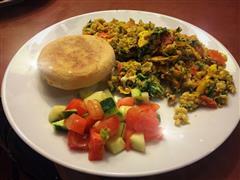 Organic eggs, organic tofu, portabella mushrooms, tomato, basil, scallion. 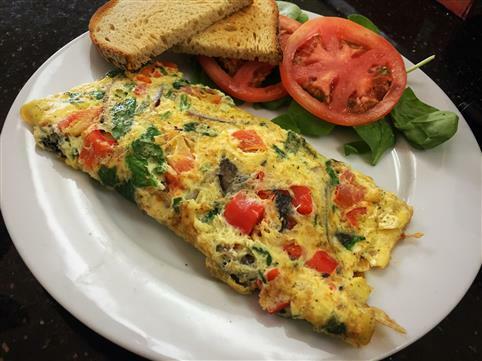 Organic eggs, tomatoes, portabella mushrooms, monterey jack cheese, red onion, bell pepper, spinach. 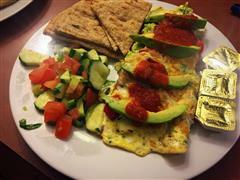 Organic eggs, red pepper, zucchini, broccoli, avocado & marinara sauce. 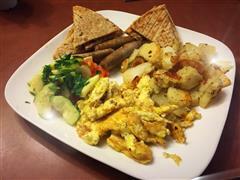 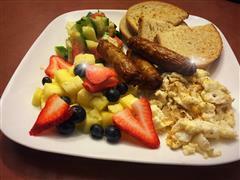 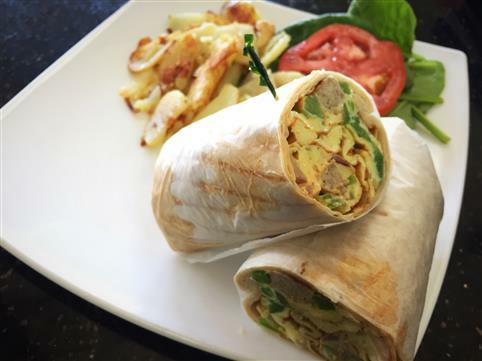 Organic eggs, turkey sausage, onion, green pepper in spicy chipotle ranch sauce with side of home fries. 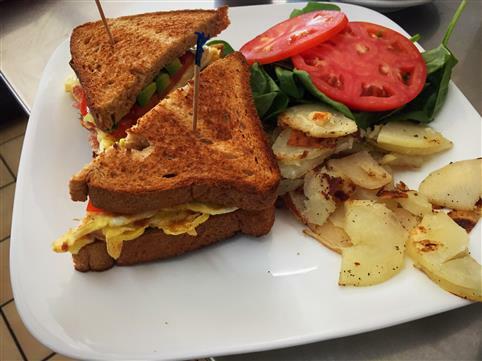 Organic eggs, avocado, turkey bacon, mozzarella cheese and tomatoes served with home fries. 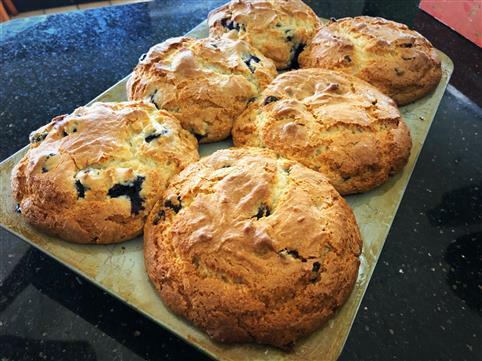 With fresh fruits, walnuts, raisons or cranberries. 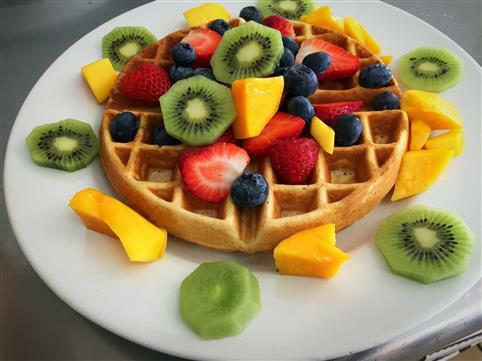 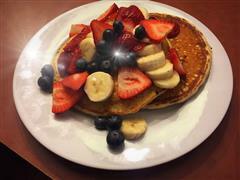 All pancakes and waffles are served with maple syrup. Check Out All Of Our Locations!